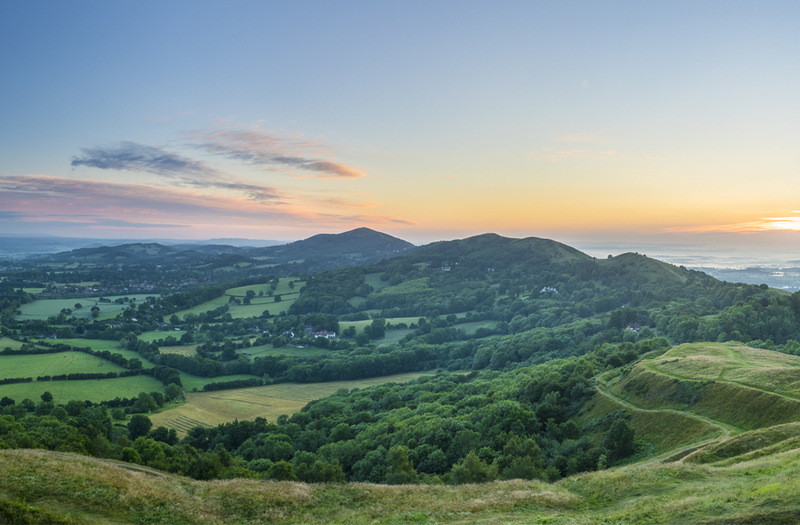 “Our logo and branding have given us great visibility and recognition over the years and has helped our business strengthen its position locally – the logo especially is very easily spotted as it is simple and clear and good for use on websites, adverts and social media platforms. The colours are vibrant and a pleasure to work with across our marketing materials in print and online. We are still very happy with the look and feel of our branding and logo and will continue to use it for the foreseeable future”. 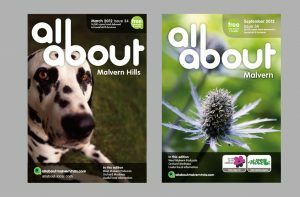 It is now nine years since the All About Malvern Hills magazine landed on our doormats. Passionate about making a connection with local news, events, communities and businesses all in one place, Sascha set up her business ‘All About Magazines’. The first three years were so successful that the magazine split and expanded into two magazines across the Malvern area. With its success the original logo was restricted to where it could be used and a new identity was needed to work across print and digital channels. The new logo gave the business a fresh, modern feel, which has helped to increase public recognition over time across the magazine titles, social media and the websites. Brand guidelines were designed to make sure the new look was continued across the website extending to their corporate stationery and promotional leaflets. 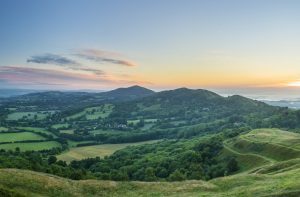 Visit allaboutmalvernhills.com and allaboutworcester.com to see how the branding and colour palette still stand strong in the present market.